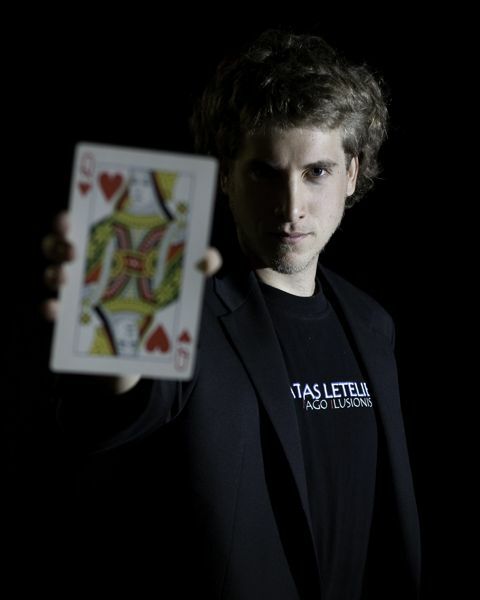 With Matias' charming and pleasant accent along with his exclusive balance of clean comedy, magic, high energy, mentalism, pickpocket and lots of audience contribution, he will keep your guests involved and amused, making your next event fun, entertaining and unforgettable. Have you ever experienced and observed a magician execute and perform with hundreds of guests surrounding him; they are totally engaged and entertained by his routine; chuckling with his clean comedy; partaking in every illusion as a team; and wanting to be astonished over and over again? Have you ever witnessed that before? If your answer is no then you haven’t seen Matias' Fun Corporate Magic because that is exactly what he does! * You want your gutests to be happy. * This experience with allow you to make your event a complete success. * His show is about YOU AND YOUR GUESTS! * Matias has 17+ years of experience. * He was awarded from 2012 -2015 "Best New York Comedy Magician". * For thousands of people, he performs over 300 shows a year! * He can provide you with a bilingual show; in both English and Spanish. Matias will provide everything you will need to put on this amazing show - you won't have to worry about anything. 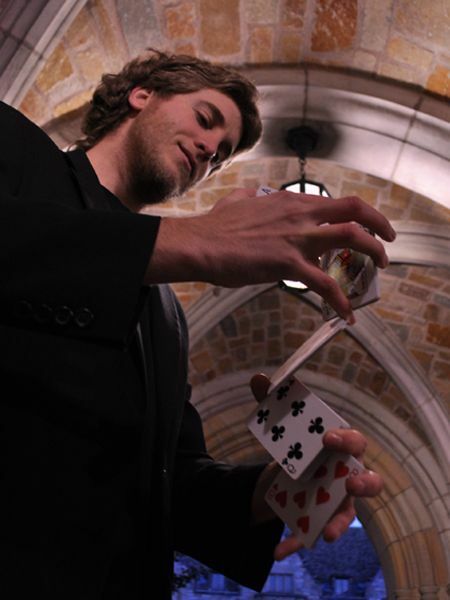 Being the Top New York Comedy Magician, Matias is an established, professional magician with several 5 star reviews. Matias sends you a contract and arrives early. He makes the process of planning your entertainment easy and stress-free. He also offers a money-back guarantee and carries complete insurance. and make YOU look good for hiring him! Matias is happy to be one of the busiest comedy magicians in New York so don't wait too long and call him now at to reserve your spot!